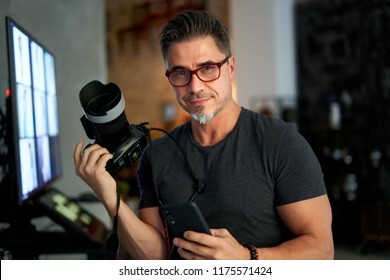 31,649 stock photos, vectors, and illustrations are available royalty-free. 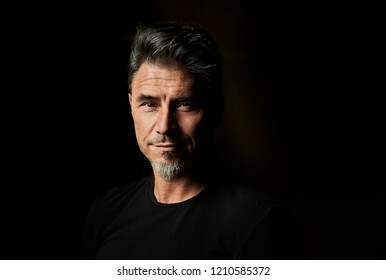 Dramatic portrait of a good looking older white guy against dark background. 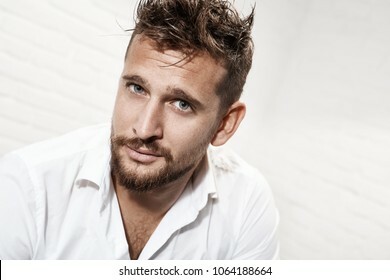 Side view of young man talking over white background. Full size. 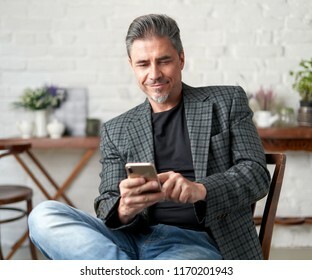 Portrait of happy older white man with gray hair wearing jacket smiling using smart phone. . 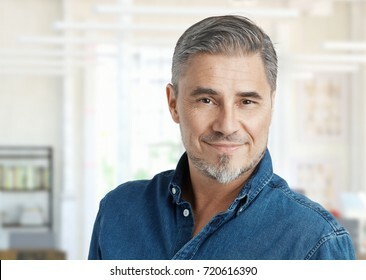 Portrait of a good looking happy older white man smiling. Copy space for text. 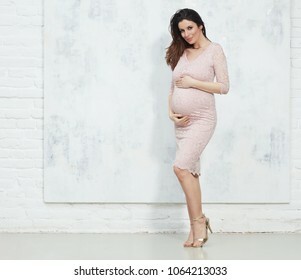 Fashion portrait of happy pregnant woman in elegant dress against white wall with copyspace. 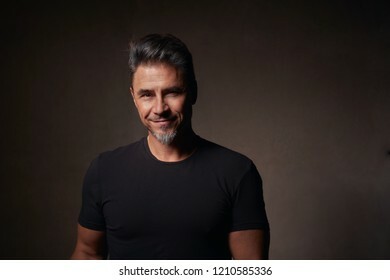 Portrait of happy older man in casual tshirt smiling isolated on dark background. 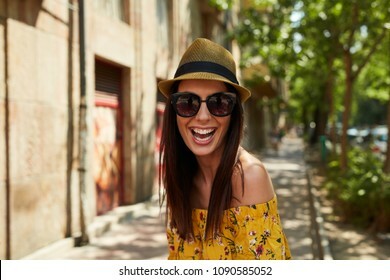 Woman portrait - Happy young woman on the street outdoor in summer wearing sunglasses and trendy hat. 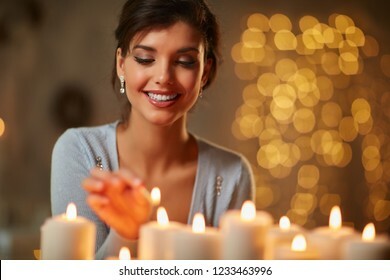 Beautiful young woman lighting candles in front of fireplace in a dark room with christmas lights. 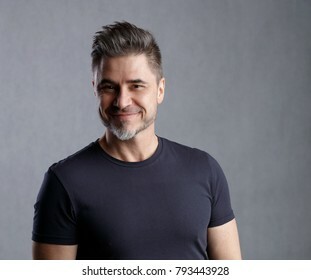 Happy older man in casual tshirt smiling isolated on white background. 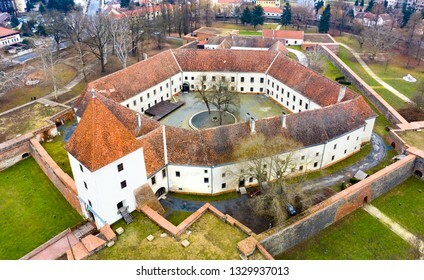 Castle from above in Sarvar Hungary - autumn landscape. Christmas couple at home in Winter. 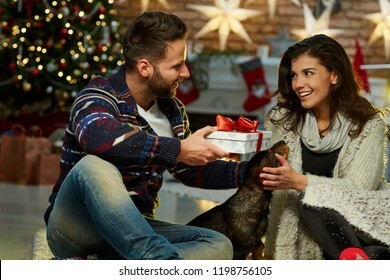 Happy young couple sitting on floor at home with dog and gift box in Christmas time. Christmas tree and fireplace in background. 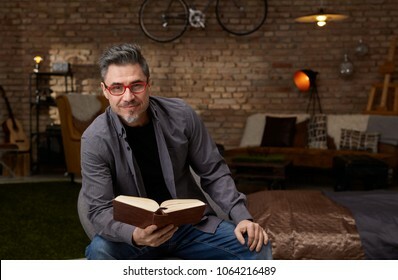 Older white man reading book at home. 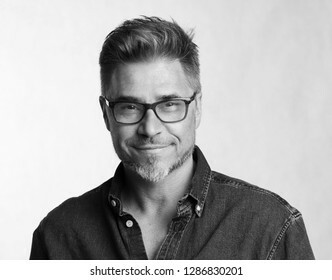 Wearing casual, gray hair and trendy red glasses. Business portrait - Young elegant happy businesswoman working on laptop computer at office desk. 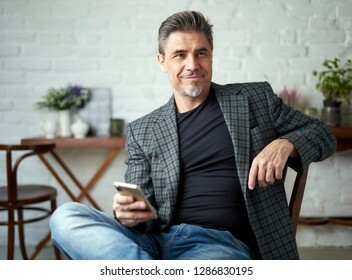 Happy older businessman with gray hair in business casual using smart phone, smiling. 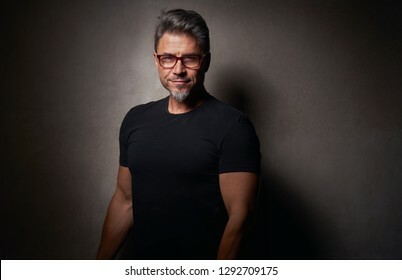 Happy smart older man in glasses and casual shirt smiling isolated on white background. 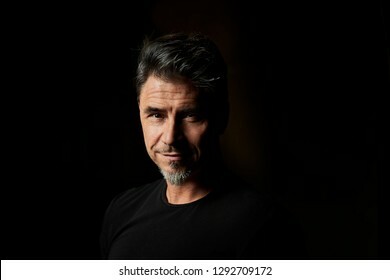 Black and white portrait. 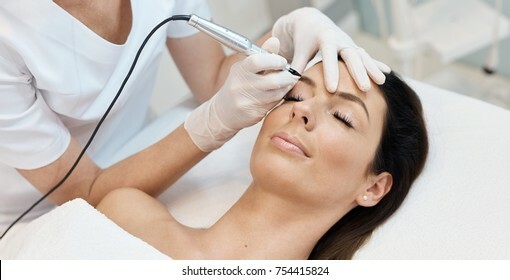 Beautiful woman having professional eyebrow tattoo in beauty salon. 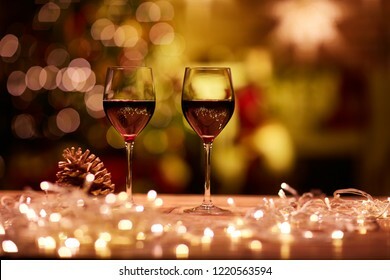 Christmas still life with with glasses of red wine - cosy winter time. Christmas shopping together. 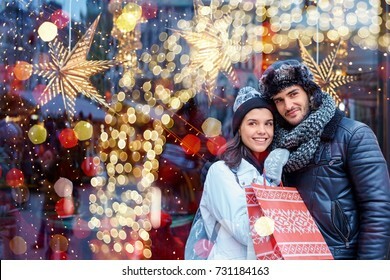 Young happy couple doing christmas shopping. Christmas lights in the background. 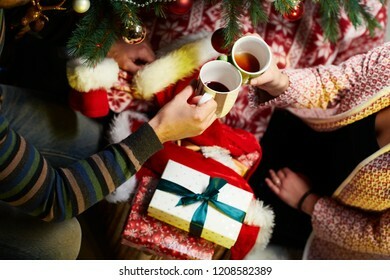 Happy young couple giving present and drinking tea at home at Chrismas time. Christmas tree and gift boxes. 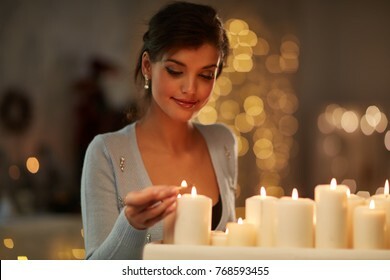 Christmas couple at home in Winter. 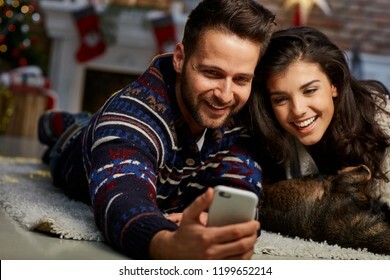 Happy young couple lying on floor using smart phone at home with dog at Christmas time. Christmas tree and fireplace in background. 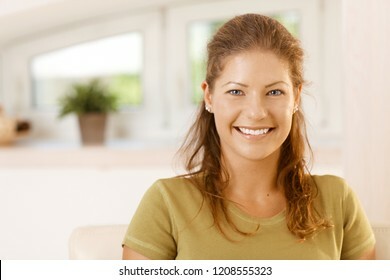 Portrait of a happy young woman, smiling, looking at camera. 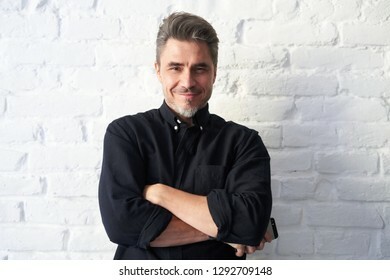 Portrait of a happy good looking older white guy against dark background. 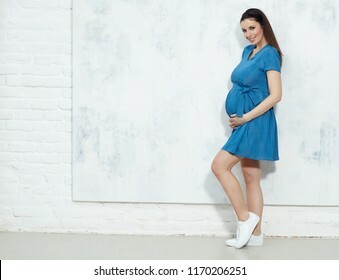 Fashion portrait of happy pregnant woman in blue summer dress against white wall with copyspace. Budapest by night. Hungary - skyline panorama of Budapest in the night. 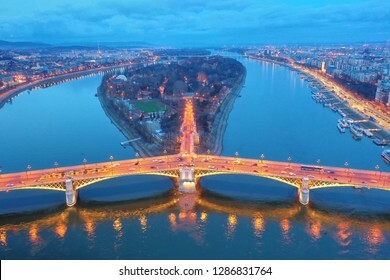 The Danube and the Margaret island with the Margaret Bridge in front. Blue hour photo. 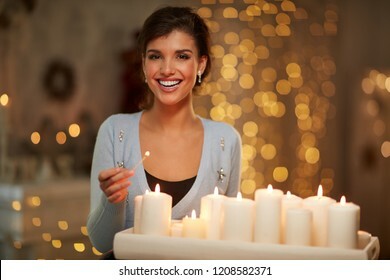 Christmas couple at home in Winter. 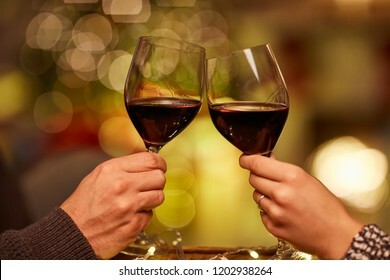 Couple clinking glasses and drinking red wine at home in Christmas time. Christmas couple at home in Winter. 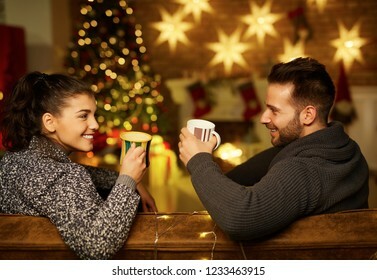 Happy young couple drinking tea at home in Christmas time. Christmas tree and fireplace in background. 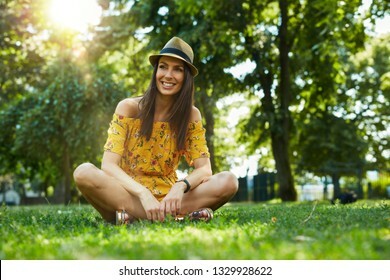 Woman portrait - Happy young woman in the city park outdoor in summer wearing summer dress and trendy hat sitting on grass. Lensflare and vivid colors. 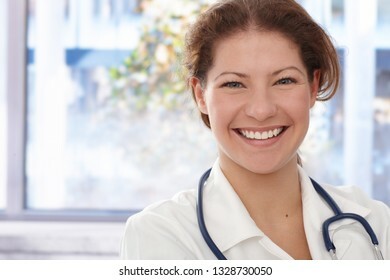 Portrait of happy young female doctor, looking at camera. 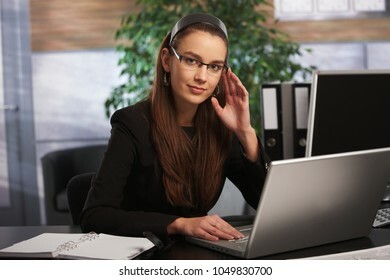 Young woman sitting on top of office desk holding phone receiver and looking lost. 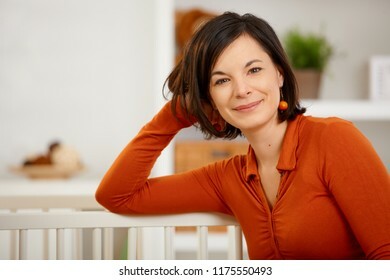 Portrait of happy young woman at home. 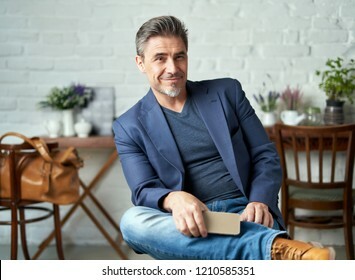 Side view of businessman thinking in swivel chair over white background. 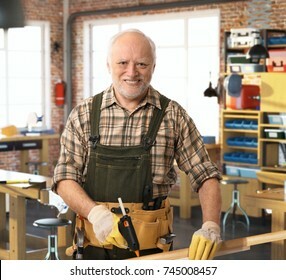 Senior happy casual caucasian handyman working at DIY workshop with tools, belt, wearing gloves. Smiling, looking at camera. 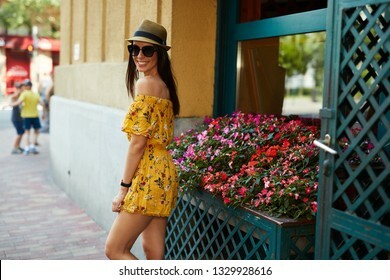 Happy young white woman outdoor, smiling. 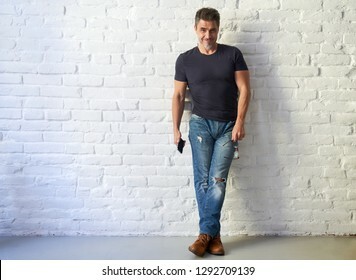 Happy older man in casual jeans shirt smiling isolated on white background. 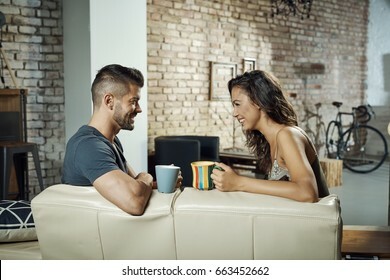 Happy young couple sitting on sofa, talking, laughing, drinking tea. Side view. 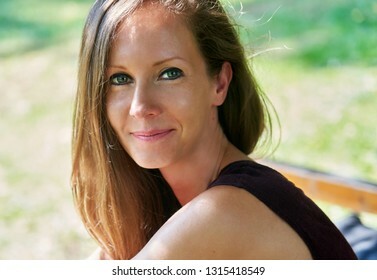 Young woman in red smiling against black wall, portrait. 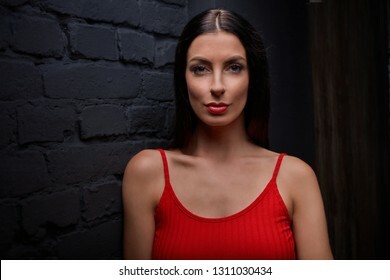 Young woman - female dancer in red with dramatic expression against black wall, portrait. 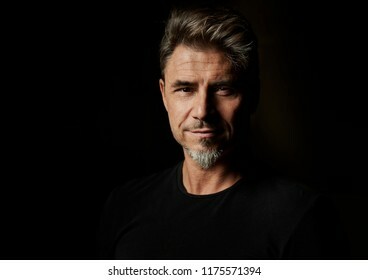 Older man portrait. 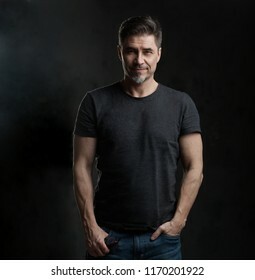 Gray haired mid adult older man in his 50s wearing casual, smiling. 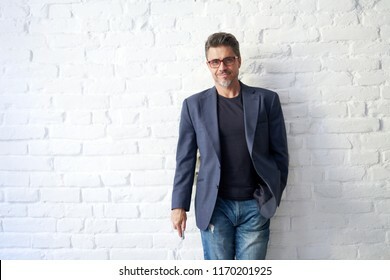 Portrait of happy older white man standing against gray wall. Little girl with family. 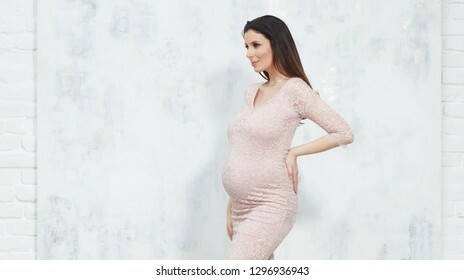 Family with one child. 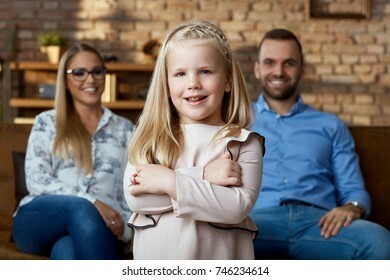 Child standing in front, family sitting in the background. Horse rider portrait. 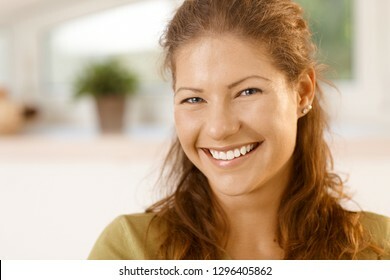 Happy young woman with horse, smiling. 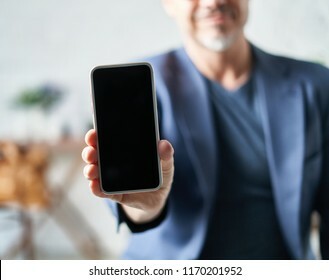 Older white man showing smart phone with blank screen. 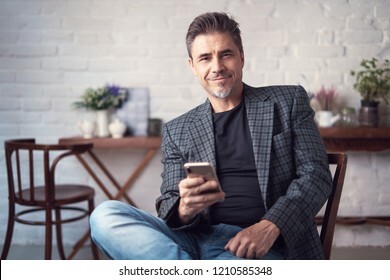 Portrait of happy older white man with gray hair wearing jacket smiling holding smart phone. . Portrait of beautiful young woman in asian outfit, using laptop computer, looking at camera, smiling. 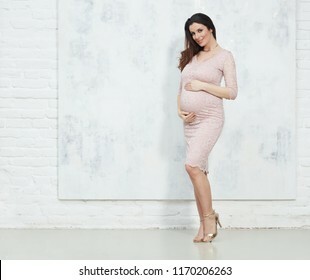 Portrait of pregnant businesswoman - Happy pregnant woman in pink business dress working in office. 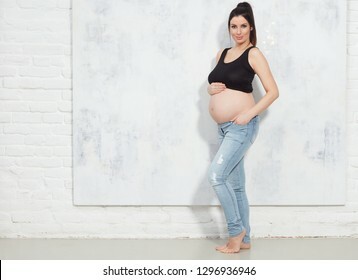 Fashion portrait of happy pregnant woman in jeans against white wall with copyspace. 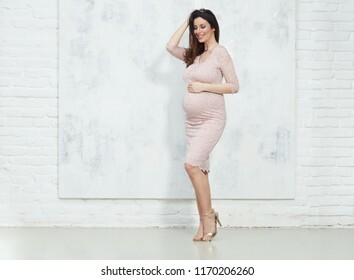 Fashion portrait of happy pregnant woman with naked belly against white wall with copyspace. 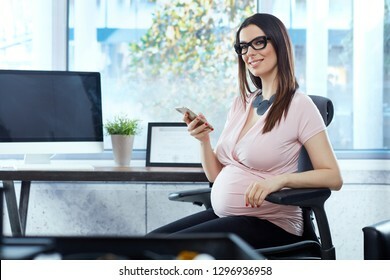 Portrait of pregnant businesswoman - Happy pregnant woman in business dress working in office, holding tablet. 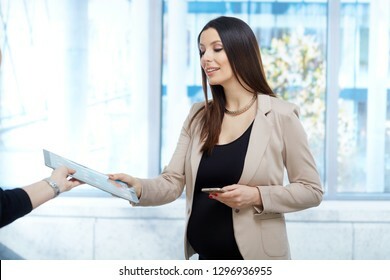 Today women working during pregnancy - happy pregnant woman working in modern business office. 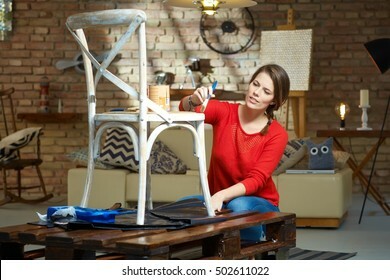 Diy woman painting, renewing chair at home. 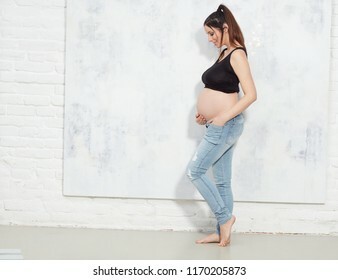 Happy young pregnant woman working in office, looking away, smiling. 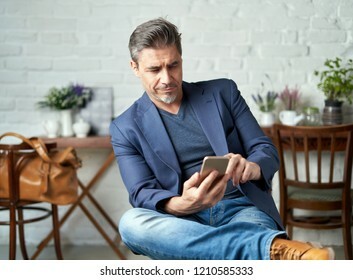 Young female doctor sitting at desk in doctors office using computer, working. 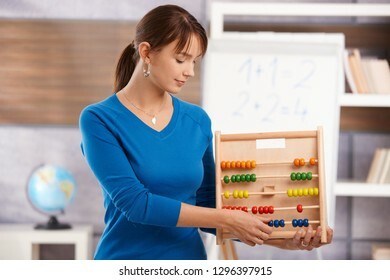 Young female teacher teaching mathematics in elementary school classroom, holding abacus, looking down, smiling. 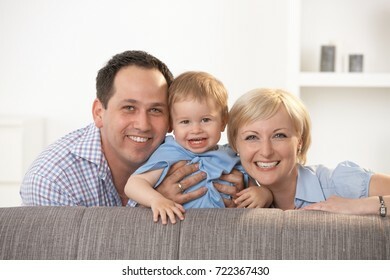 Family Portrait- Happy family smiling at camera at home. 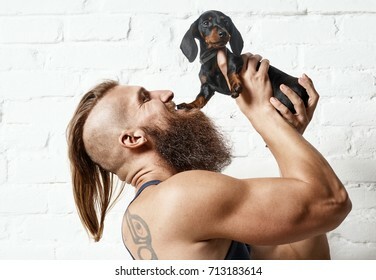 Happy young bearded man lifting little dachshund puppy. 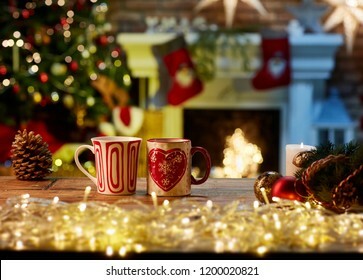 Christmas still life with mugs and fireplace - cosy winter time. 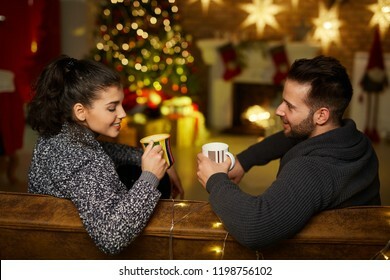 Christmas couple at home in Winter. 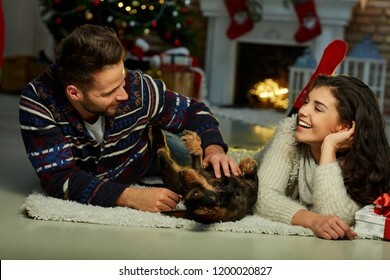 Happy young couple lying on floor at home with dog Christmas time. Christmas tree and fireplace in background. 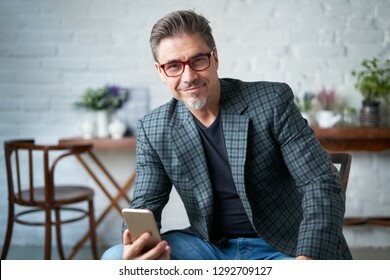 Happy older smart man in casual shirt and glasses smiling, showing phone with blank screen, isolated on white background. 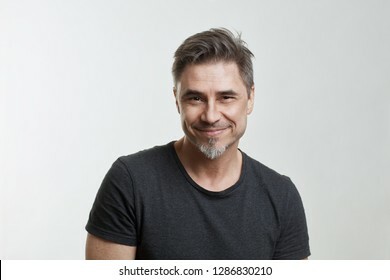 Portrait of a good looking happy older white man smiling. 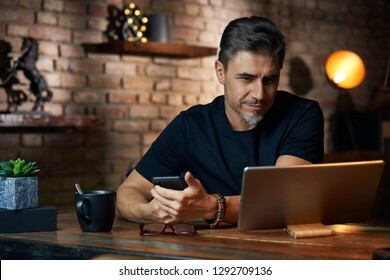 Christmas couple shopping online at home in Winter. 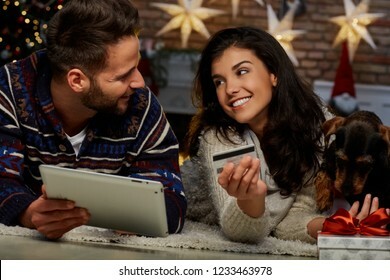 Happy young couple lying on floor using tablet and bank card for online shopping at home at Christmas time. Christmas tree and fireplace. 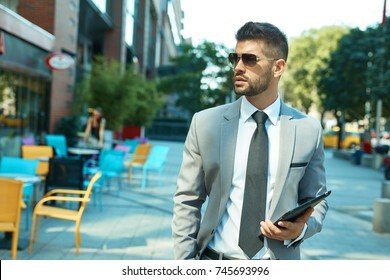 Businessman in suit and sunglasses walking on street holding digital tablet. 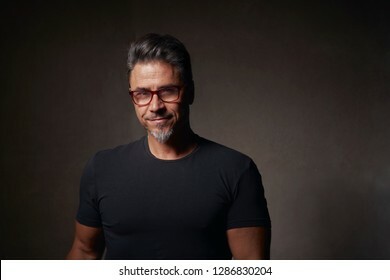 Headshot portrait of handsome casual man against white brick background. 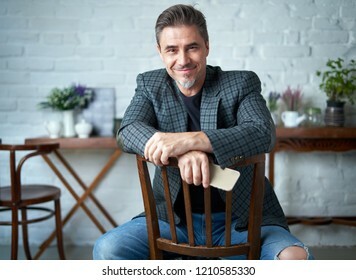 Side view of daydreaming young man sitting in swivel chair. Full size. 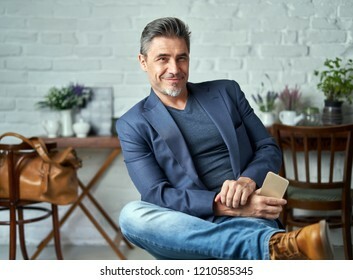 Side view of businessman sitting in swivel chair, thinking. Young dancers training in studio. 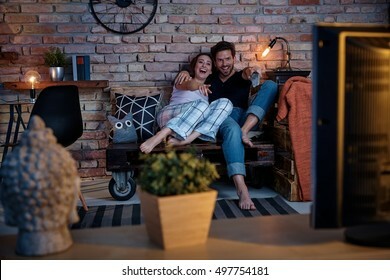 Happy couple watching comedy at home on tv, sitting on pallet furniture. 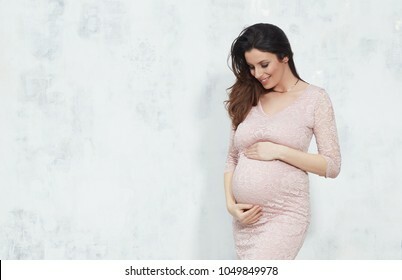 Happy expectant couple wearing arabic style clothes, husband listening baby. 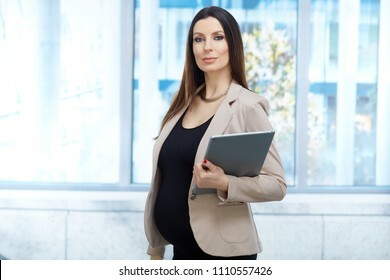 Portrait of pregnant businesswoman - Confident pregnant woman in business dress working in office, holding tablet.